'day 12. overlays. the flood' by roz batten - DPC Prints! 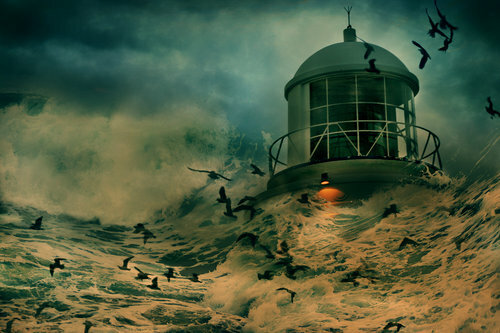 a combination of images .. a lighthouse, some seagulls flying and some waves ..